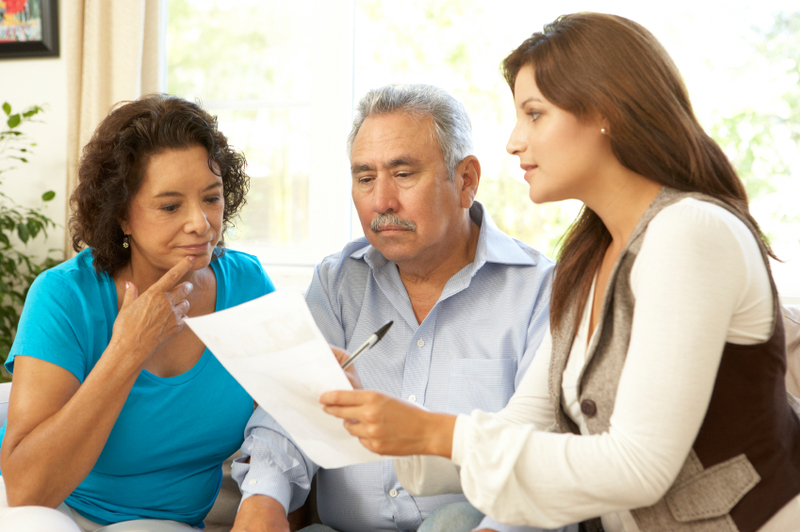 Medicare, Medi-Cal and most private insurance plans cover the cost of hospice, including medications, medical supplies and equipment that is connected to the patient’s primary diagnosis. If a patient does not have any insurance coverage, Hospice Services of Lake County will work with the patient to provide hospice care. The federal Medicare Hospice Benefit is covered under Medicare Part A. The Benefit covers virtually all aspects of hospice care with very little, if any, out-of-pocket expenses to the patient or family. Hospice Services of Lake County is fully certified by Medicare.